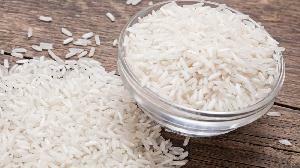 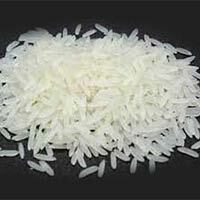 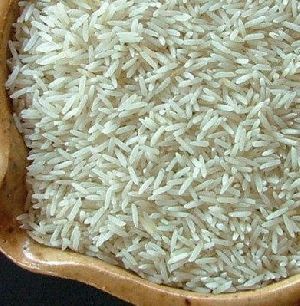 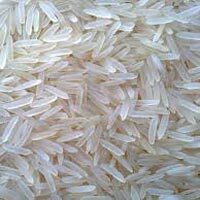 The Organic Rice that we offer has made us one of the principal manufacturers, suppliers, and exporters based in Tamil Nadu, India. 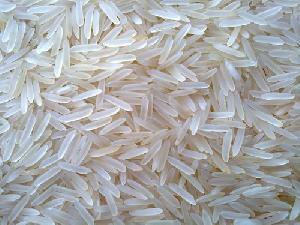 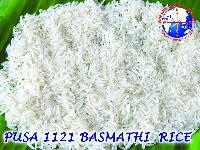 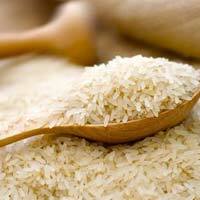 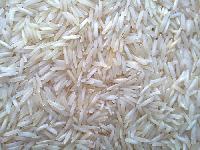 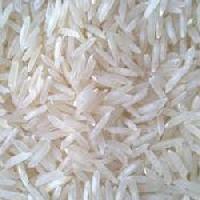 We ensure that the rice is grown using only organic or biofertilizers and is free from harmful chemicals. 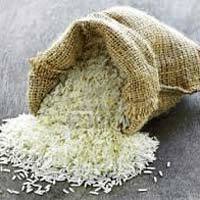 Offered in good strong jute bags which are easy to store we ensure that orders are delivered on time.